Coraggio Design was founded in 1979. At the age of 25 with a young family to support, Robert Albert stepped away from his father’s textile company to carve out a future of his own design. He traveled throughout Europe in search of mills that could produce what he envisioned. In Italy, he partnered with master weavers who possessed generations of experience. With great passion but little money, he built a company one pattern at a time. Across the country, he presented his collections to the prominent interior designers of the day. In a nod to the tremendous entrepreneurial spirit required to create art, he named the company Dene Coraggio. In Italian, this means It Takes Courage. Bringing one’s vision of beauty to life is a daring act that requires a commitment of time, talent and energy beyond measure. Nearly 40 years later, Coraggio has become synonymous with exceptional craftsmanship and design. Inspired by the modern spirit of Jean Michel Frank’s work in the 1940’s, Robert launched Coraggio’s premier furniture collection in 2013. The full collection debuted in Los Angeles and will soon be in the five (5) other corporate showrooms. While Robert’s design aesthetic has evolved over the years, one thing has never wavered and that is his commitment to the professional interior designer. To this end, Coraggio showrooms are to-the trade only, every collection is tightly edited, excellent stock is maintained in Seattle and every order is carefully inspected before it ships. Often, by Robert himself. 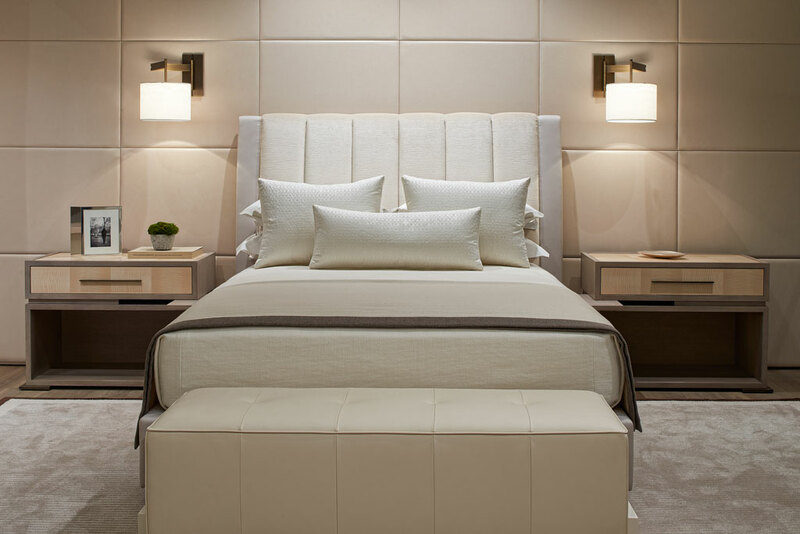 On behalf of the Coraggio family, we welcome you to view the collections online and look forward to assisting you in the showrooms.